Episode 14 of The Gala Darling Show with Aurora Lady is pretty much a love letter to the internet. If you, like us, spend a lot of time reminiscing over how the internet used to be, considering how to have healthier online habits, and pondering where the internet will go in the future, THIS EPISODE IS FOR YOU! 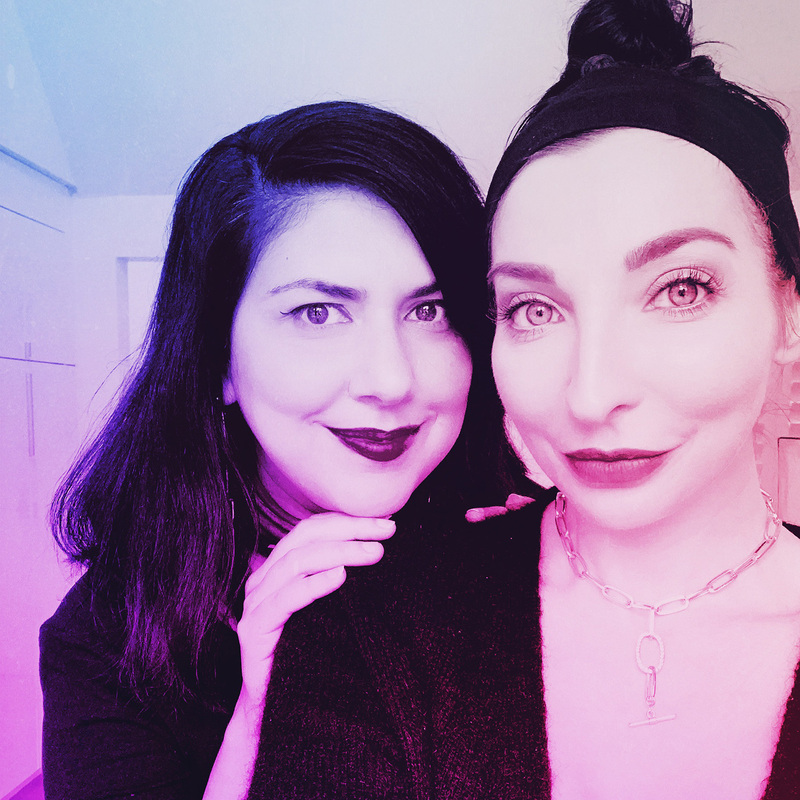 We also talked about how to romance our friends, giving a middle finger to the Instagram algorithm, and the joys of drinking Jolt Cola as a teenager at 3am. You can find Aurora at her website and on Instagram. Go and show her some love! It’s your responsibility to share your gifts! The next big thing: what’s after Instagram?